Lower the straw for spray. Lift the straw for stream. Problem solved. Job done right. ONE BRAND FOR A JOB DONE RIGHT. 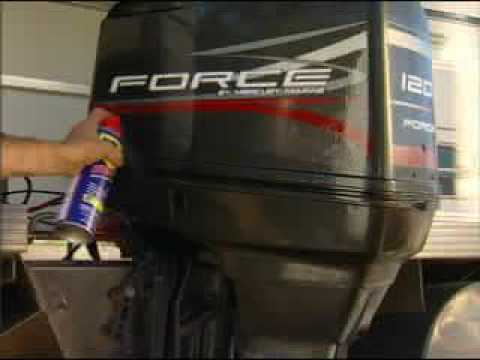 WD-40ˆledR; Multi-Use Product. 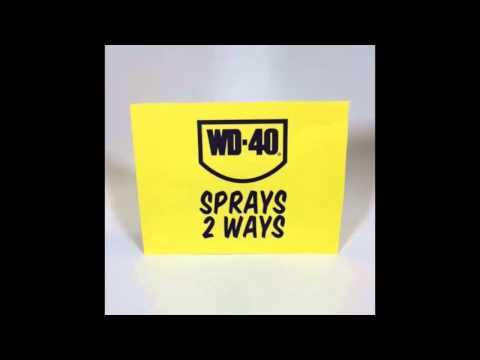 WD-40ˆledR; SpecialistˆledR;. WD-40 BIKEˆledR;. 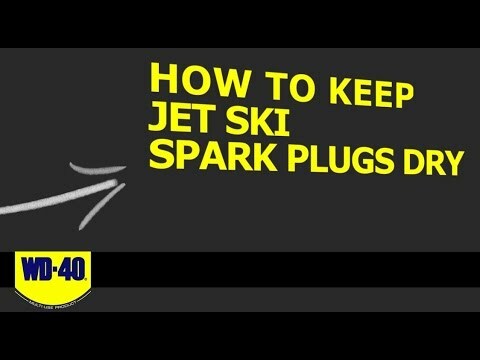 Versatile, multi-purpose solution or superior performance for a specific task—the WD-40ˆledR; Brand has the answer. Keep your motorcycle in optimal condition so you can safely do what you love: ride. 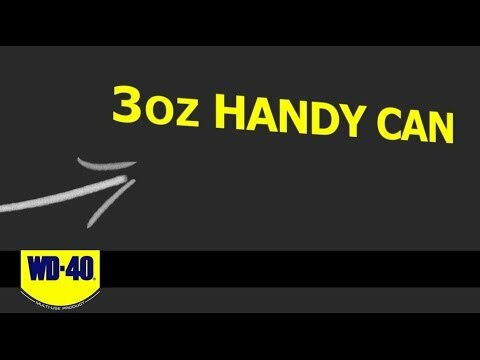 DISCLAIMER: Many of the uses of WD-40® Multi-Use Product and WD-40® Specialist® products described on this website were provided to WD-40 Company by end-users of the products, and do not constitute recommendations or suggestions for use by WD-40 Company. These uses have not been tested by WD-40 Company. 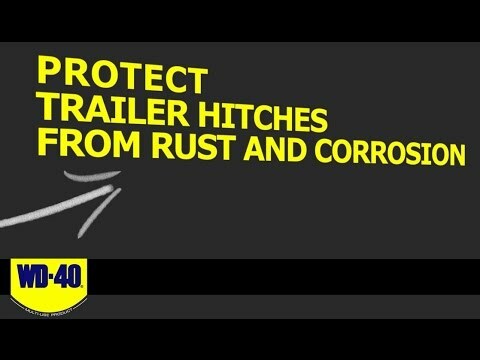 Consumers should exercise common sense whenever using WD-40 Company products. Always follow the instructions and take heed of any warnings printed on packaging.